Social Media Advertising Best Practices Workshop. John Thyfault, Vice President, Search Engine and Social Media Marketing for Beasley Direct and Online Marketing, Inc., will be teaching a live online Social Media Advertising Best Practices workshop for the Direct Marketing Association of Northern California. Workshop Date and Time: Wednesday, November 28, 2018. 10:00 AM to 12:00 PM Pacific Standard Time. As social media sites grow and mature, many marketers are adding targeted advertising on social sites to their media mix. Advertising on social media sites has the advantage of getting your message in front of the right people based on their activities and characteristics. Done properly it can deliver strong ROI, and help you to develop a more in-depth understanding of your customers. Procter & Gamble recently stated they were increasing their social media ad budget to 35% of their total spend. Many business to business marketers rely on social media advertising to fill their sales funnels with quality, actionable leads. 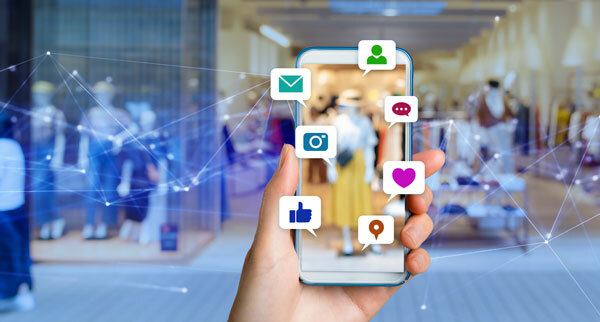 Understanding how to overcome poorly thought out campaigns and general ad blindness is a key to your long-term success with social media advertising. This workshop will walk you through five major social media sites, their offerings and the best practices to optimize your message to the site and the social media user. These best practices will look at both desktop and mobile advertising opportunities for both B2B and B2C. Learn more. Get started with a free Social Media Audit. Contact us for a free consultation! Get a Free Social Media Audit! Learn more here. As social media sites grow and mature, many marketers are adding targeted advertising on social sites to their media mix. Advertising on social media sites has the advantage of getting your message in front of the right people based on their activities and characteristics.